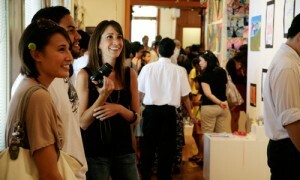 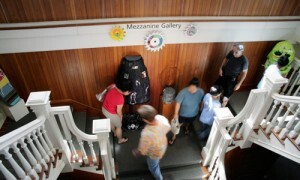 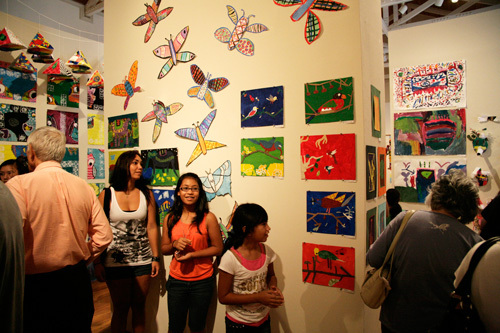 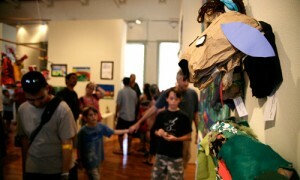 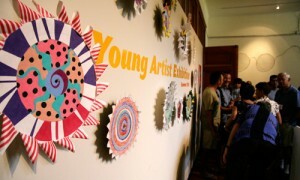 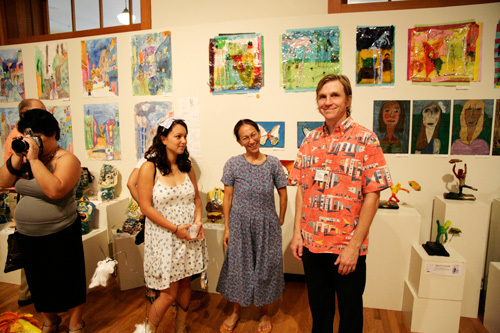 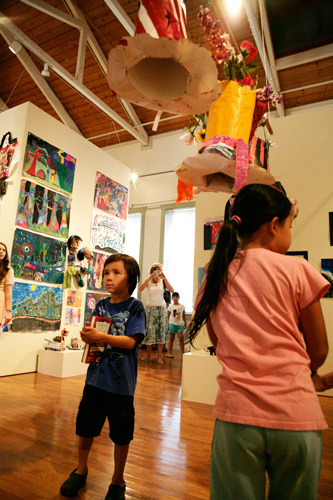 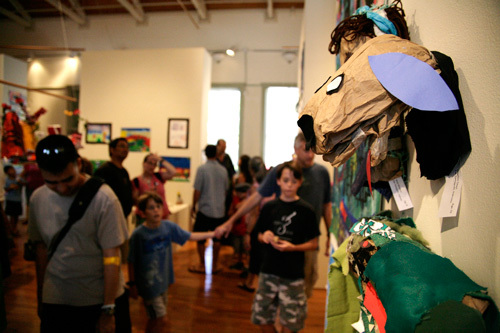 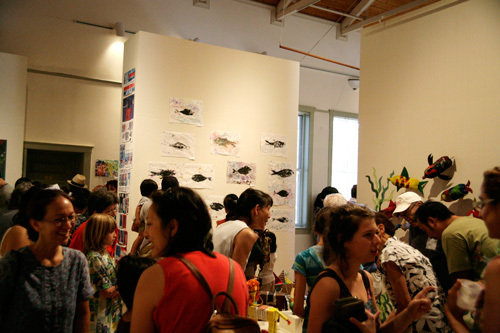 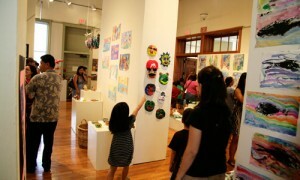 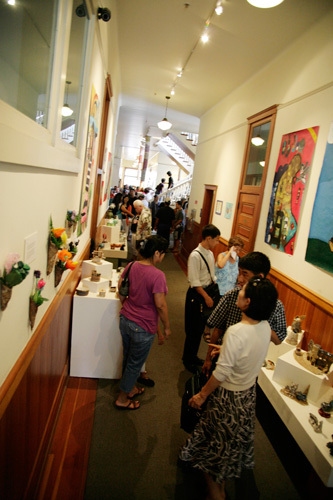 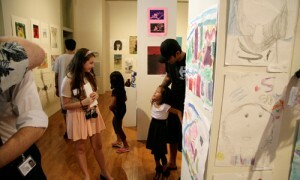 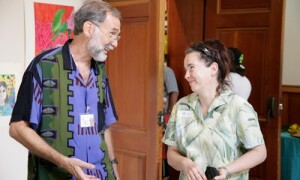 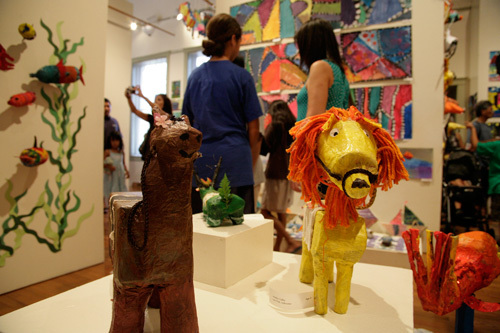 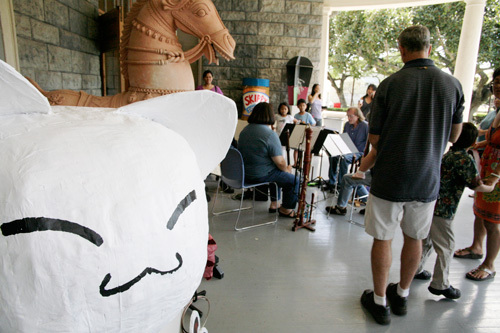 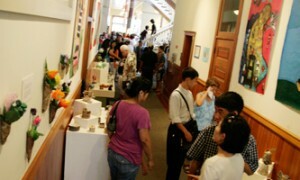 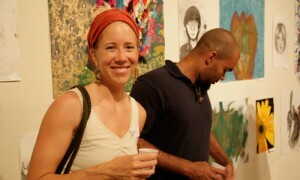 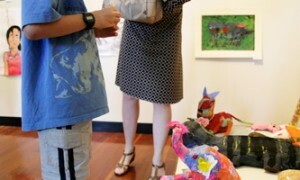 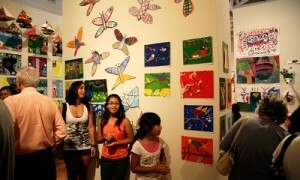 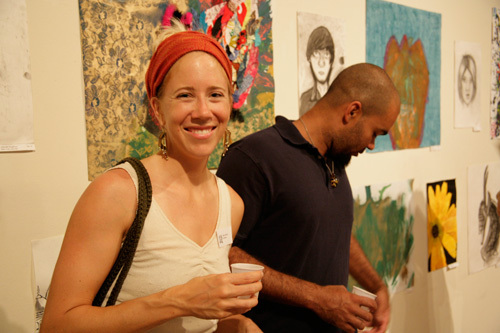 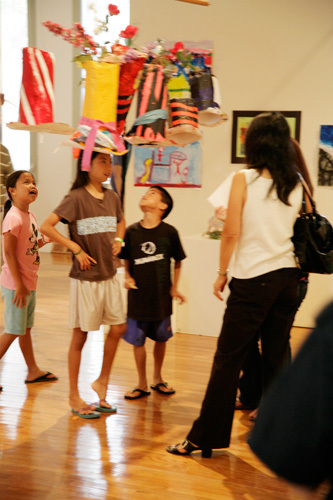 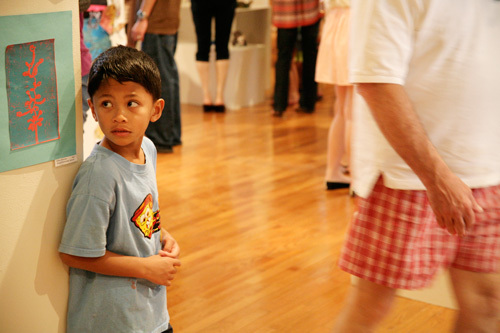 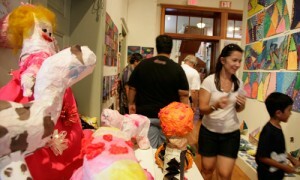 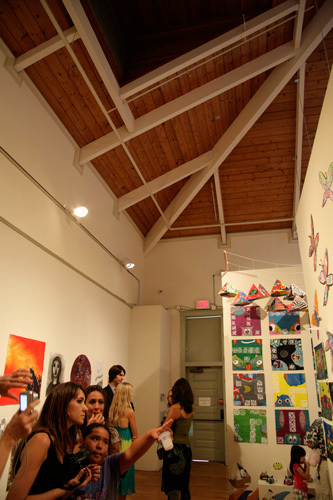 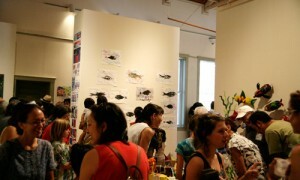 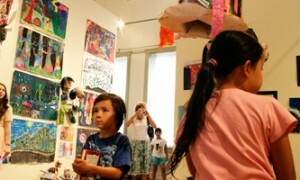 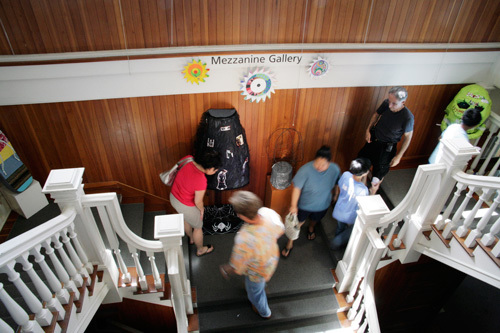 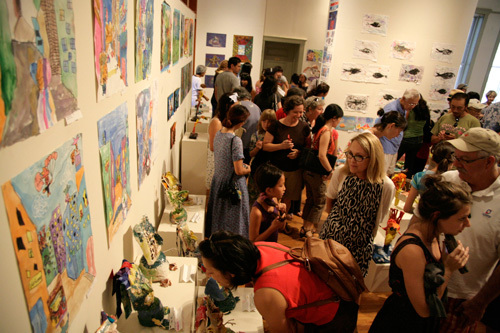 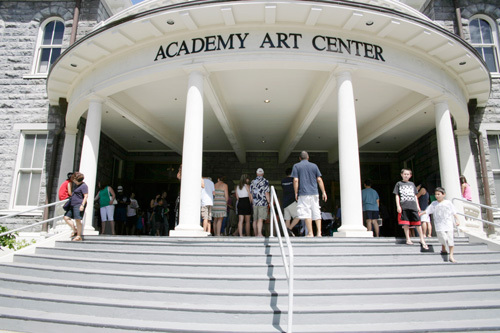 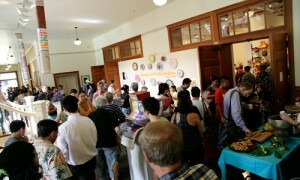 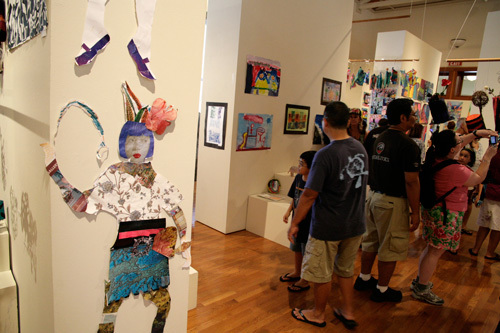 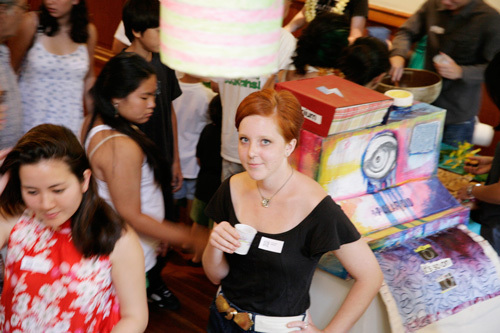 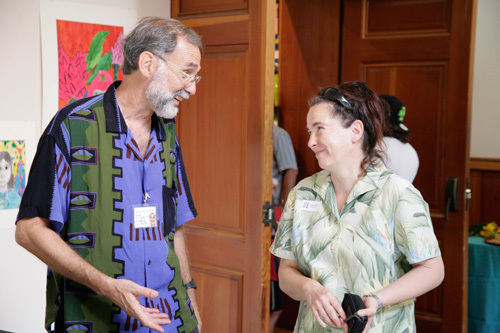 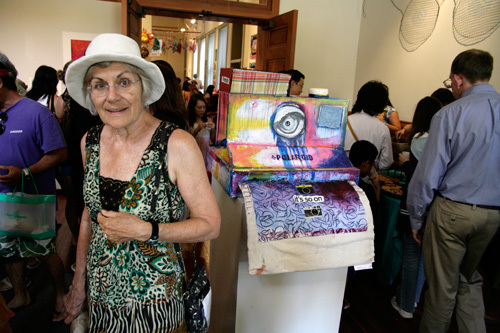 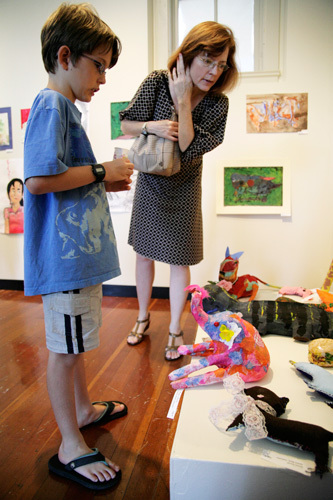 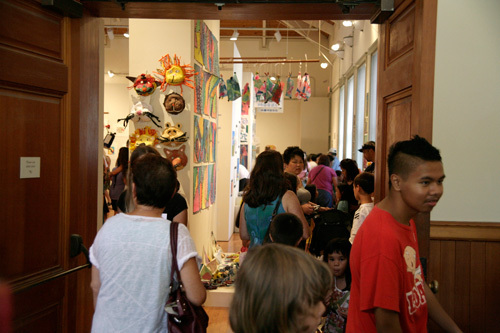 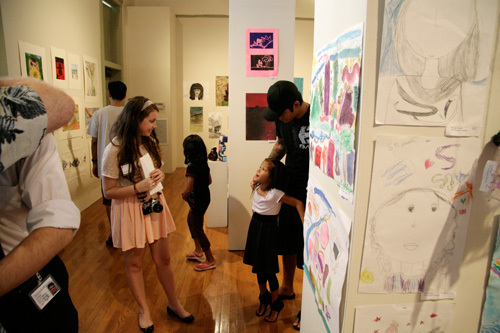 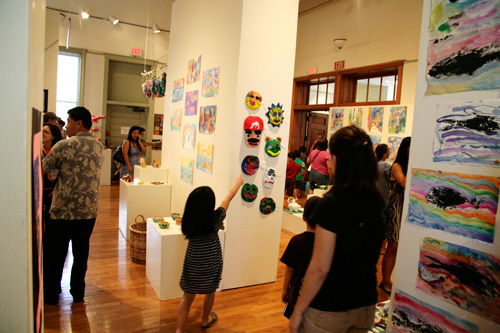 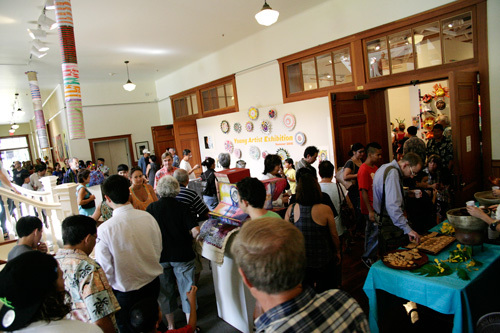 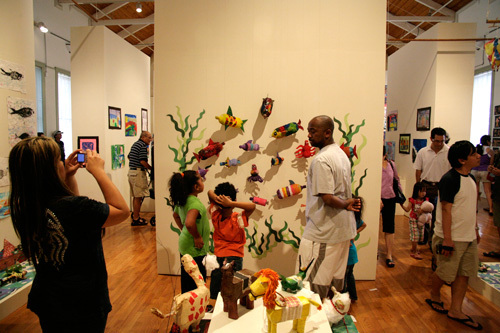 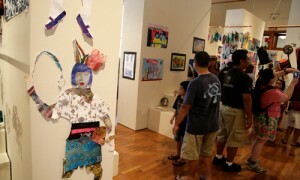 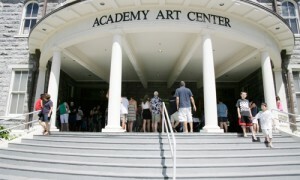 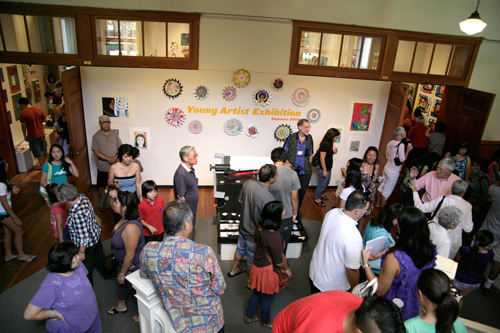 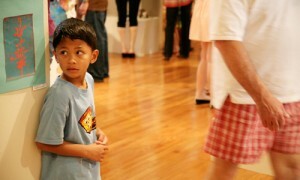 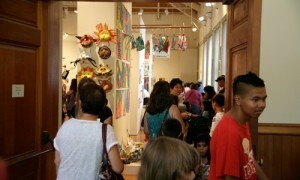 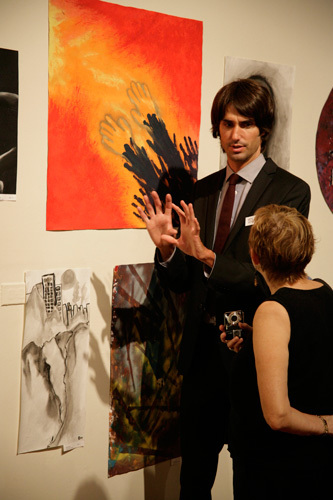 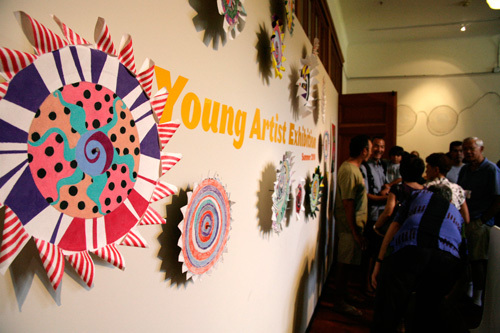 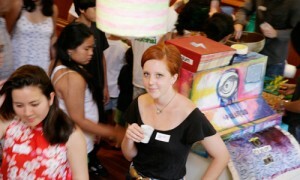 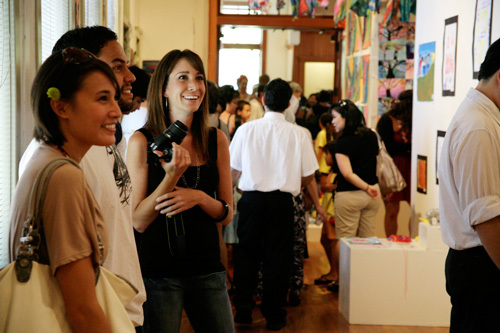 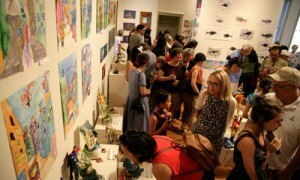 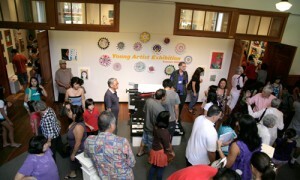 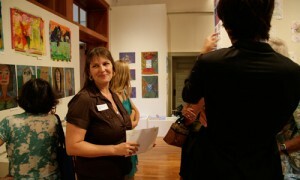 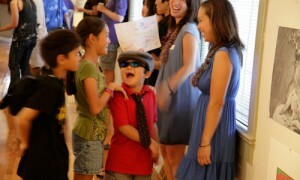 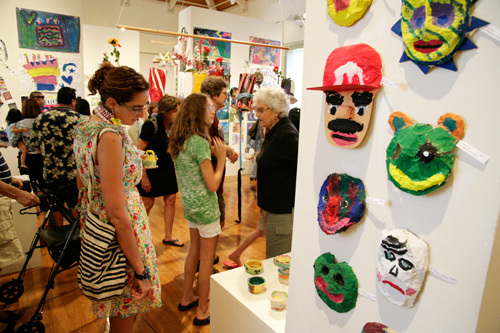 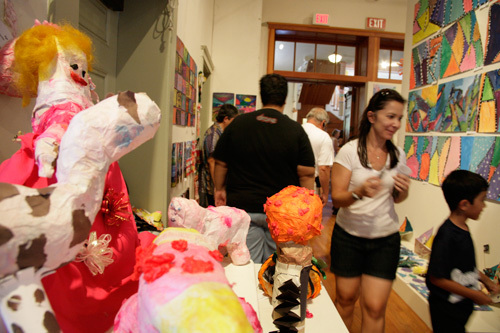 The Academy Art Center bustled with about 800 people—kids proudly showing off their paintings, drawings, sculptures and other masterworks to family and friends—at the Summer 2010 Young Artist Exhibition opening on Saturday. 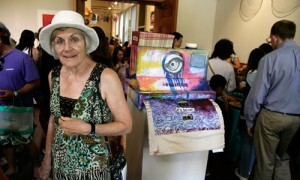 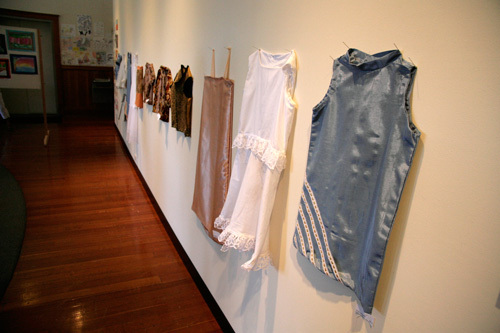 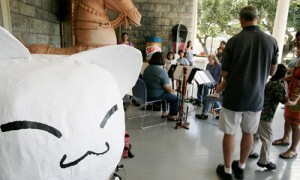 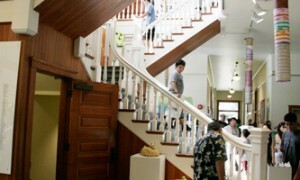 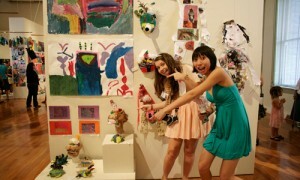 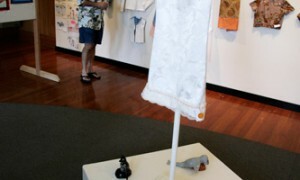 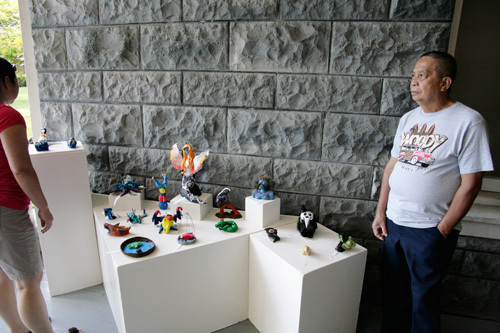 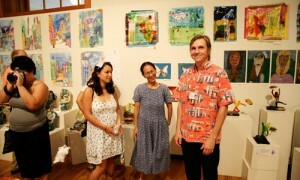 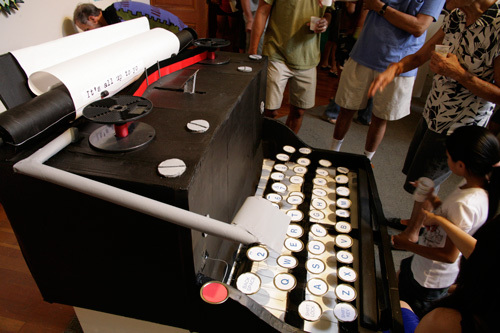 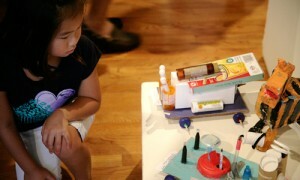 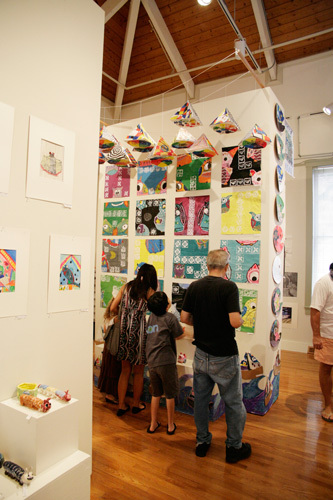 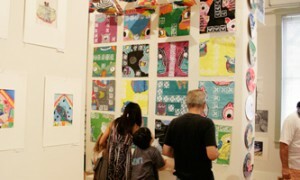 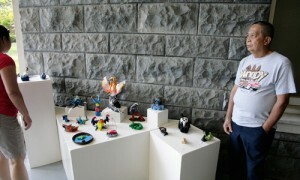 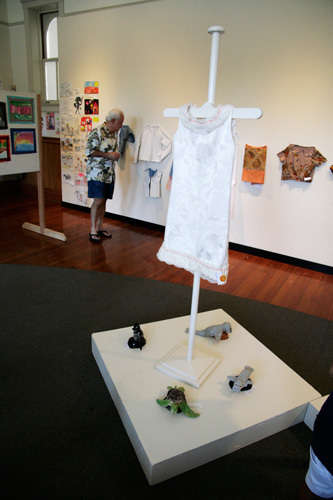 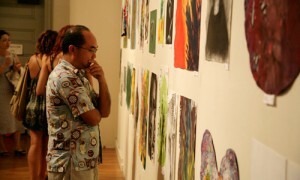 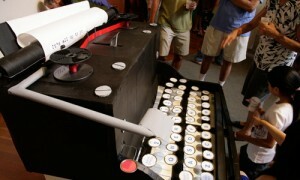 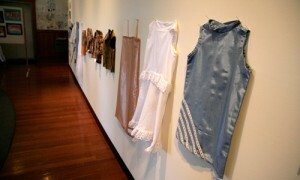 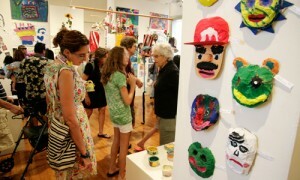 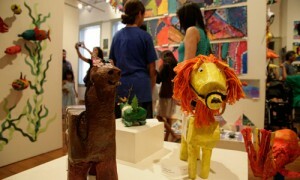 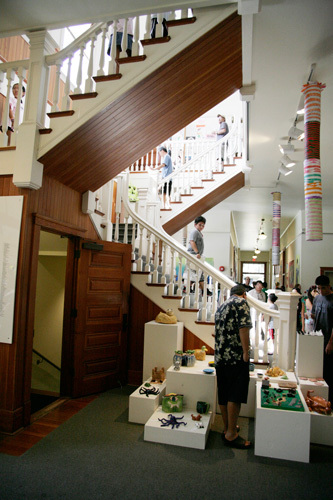 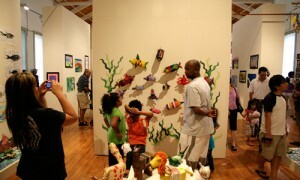 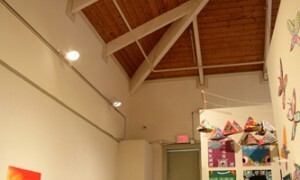 The works on display are just a sampling of the many pieces students created in their summer classes at the Art Center. 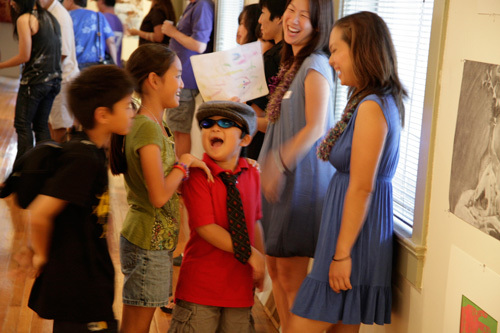 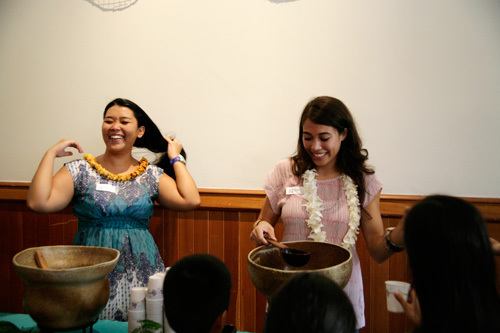 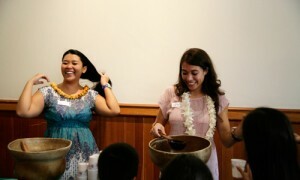 If you haven’t yet, come take a look at what some of the best and brightest young people in Hawaii were doing with their summer. 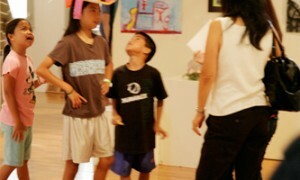 Their work will be up until August 7. 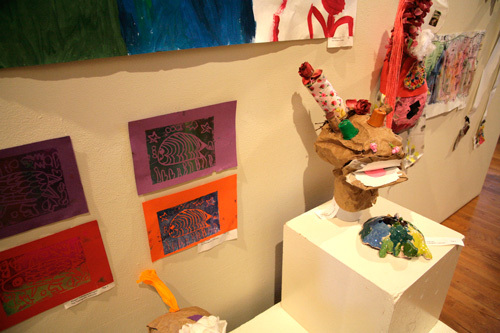 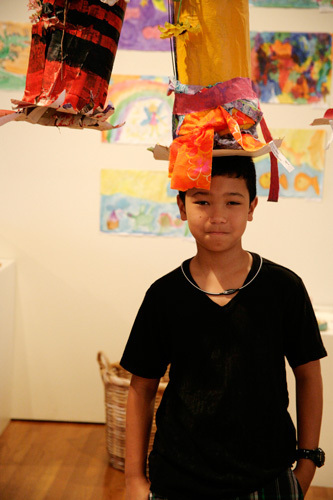 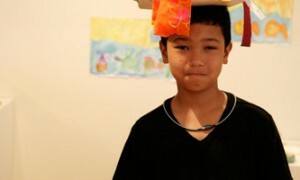 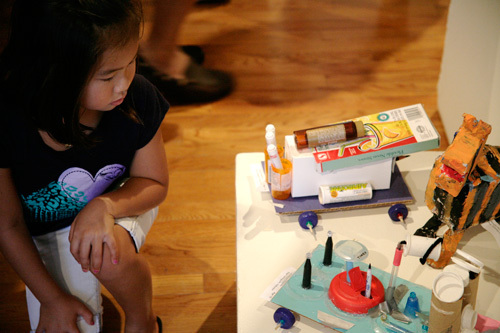 Want to introduce your child to a world of creativity? 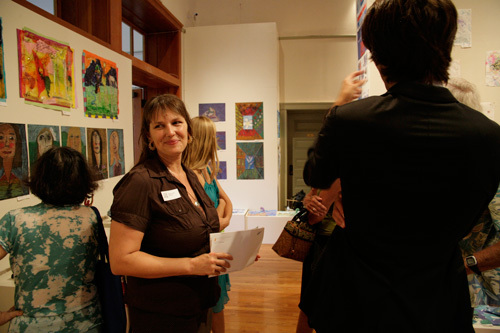 The Fall 2010 schedule is now up—lots of great classes to choose from.